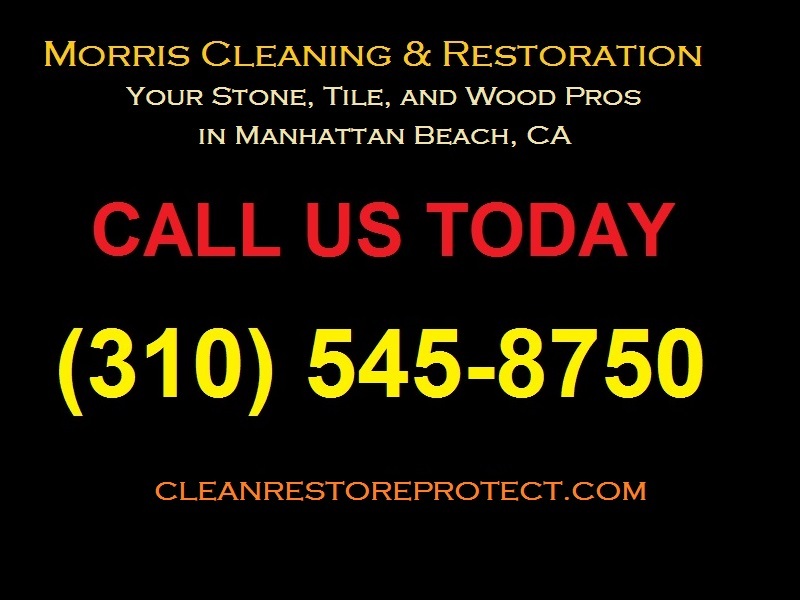 If you need hardwood floor cleaning in the South Bay, there are important things that you must know. If you have a hardwood floor, make sure you call a hardwood floor cleaning service. Hardwood floors are considered to be lifetime investments. This is because they are wonderful home improvement that add class and elegance to any home or office. Furthermore, they do not come cheap. A new hardwood floor will set you back several hundred to several thousand dollars depending on the your floor type. Therefore, any decision that concerns these kinds of floors should not be taken lightly. Hardwood floor cleaning is quite different than cleaning tiled surfaces or some flooring such as linoleum. If you make even a minor mistake it can damage your floor, sometimes beyond repair. Therefore, it is important for any homeowner to choose the right hardwood floor cleaning service. These guidelines will help you make the right decision. 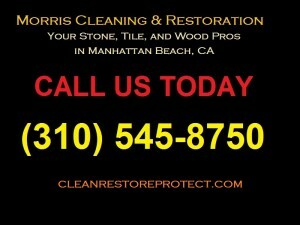 Find a Hardwood Floor Cleaning Service in the South Bay Area of L.A. The most effective method of getting high-quality hardwood floor cleaning service is by looking at online reviews, or by asking your friends and family. It is important for you to get recommendations from people who have sought these services in the past. This way, you will increase your chances of getting the best hardwood floor cleaning services in the industry. Ensure that you select a service that has several years of hardwood floor cleaning experience. Organizations that have been in business for several years or even decades are without doubt more experienced than those that are just starting out. This is because they understand the various types of hardwood floors and the best methods of cleaning them. Therefore, you will be confident of getting excellent services. Ensure that you choose a fully insured company. This way, if any accidents occurs during the hardwood floor cleaning process, you will be covered. Get estimates from different cleaners. Every cleaning company will definitely have a unique price for their services. Therefore, it is best to comparison shop so as to get companies that offer affordable services. This will enable you to compare the various firms in this field and make the right decision depending on your financial budget. 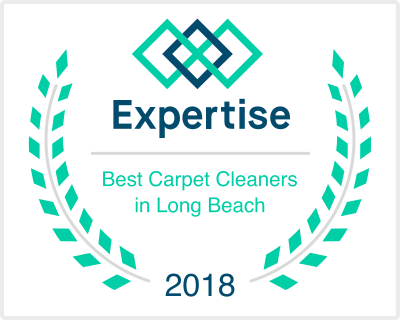 Ultimately, you want to have someone who knows what they’re doing, such as a professional hardwood floor cleaning service in the South Bay.